If your iPhone XS or XS Max has been suffering from Wi-Fi connectivity and charging issues, Apple just released iOS 12.0.1 on Monday, Oct. 8, as an over-the-air update for all compatible iPhones. The main focus of the update is to give fixes for users going through "Chargegate" and experiencing Wi-Fi issues. To download the update, simply head over to Settings –> General –> Software Update, and follow the instructions presented on screen. If you have iOS 12's new "Automatic Updates" enabled, you can simply let the update do its thing overnight. If you don't want to wait that long for fixes to your connectivity or charging problems, you can always download the update manually. Apple addressed these issues in an update to the iOS 12.1 beta last week. While downloading and installing the beta would solve these issues, it wasn't a practical solution for many users, since beta software can be unstable and unpredictable. Luckily, that no longer needs to be a solution. 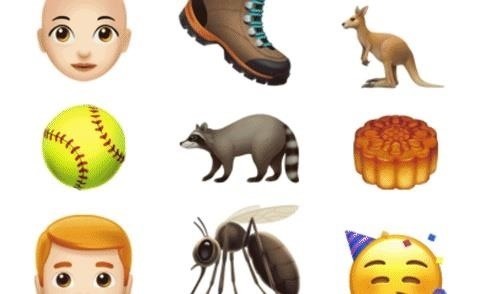 One reason to still download the iOS 12.1 beta, however, is to preview the more than 70 new emoji on their way. While the public will have to wait until the official release of iOS 12.1, beta testers can try out the new emoji for themselves.